There is no denying to the fact that math is a subject that you can not avoid. Some students love it but for most of them, math is like a nightmare. Math is a broad classification of subjects in itself. It is much more than just addition, subtraction, multiplication and division. Among all the complex topics of mathematics you learn in a math class, long divisions and multiplying fractions are not exactly the concepts that anyone can easily grasp. And these are only a few of the many challenging algebra lessons that a student encounter in his academic career. The best thing about algebra, in fact for all math that rules don’t change. No matter how complex an equation seems, if you know the rules you can solve it easily. But the tricky part is to identify which rules apply to which equation. Rule can also confuse you especially when you are learning too many things at once. In this situation when you are lagging behind your entire class, make sure you take some time at home and review what was taught in the class that day. Help your child to keep up with the lessons and rules in a creative way if possible. For example, some kids create a rhyme for each rule to remember them for later use while some prefer acronyms. To understand the wider concepts of Algebra, you have to polish your basic arithmetic first. With this, we don’t ask you to memorize the multiplication tables but you should understand the underlying concept behind each operation. For example, multiplying 2 and 3 is actually adding 2 together 3 times. 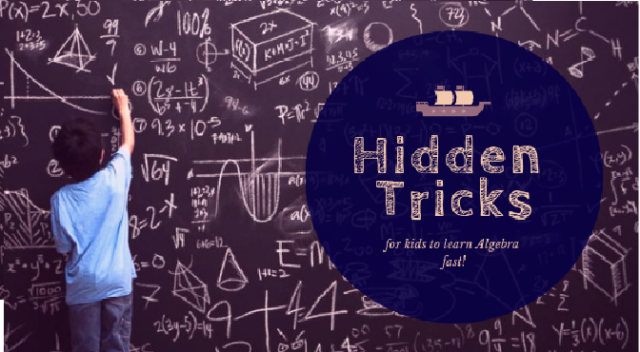 This might seem totally senseless to you now, but this is a hidden trick that will simplify your entire algebra. In our early math career, math was equal to numbers only. But as we grew standard by standard, math has showed us its real face in the form of algebra with letters like x’s, y’s and even z’s. But don’t be afraid, they are not as bad as they look. They are called variables in algebra and are the answer of your equation which turned out to be a number at the end. SO if you see many letters in an equation, it simply means there are many numbers to find in that equation. Yes, this applies everywhere. This goes for all your math problems but especially true in case of algebra. Do your homework carefully and rework the examples from your notebook until you do it on your own. Don’t skip any step when solving a problem and if you make a mistake, then identify it and know why it happened. That’s the best way to learn algebra. It’s true, everytime you can’t create a shortcut of your own so look for the tricks that others have already created. Internet is full of these shortcuts and it’s up to you how you find them. Test those shortcuts to solve your problems and see whether they work for you or not. Learning from others is the best way to sharpen your knowledge. We often hear about online group studies where bunch of students gather and practice study materials al together. This is a great way to understand how others are solving a particular concept. But sometimes, it’s even more beneficial to learn from an experienced tutor. So if your child is struggling very hard at algebra, then give him a tutor to work through the algebra concepts and strategies with your child. 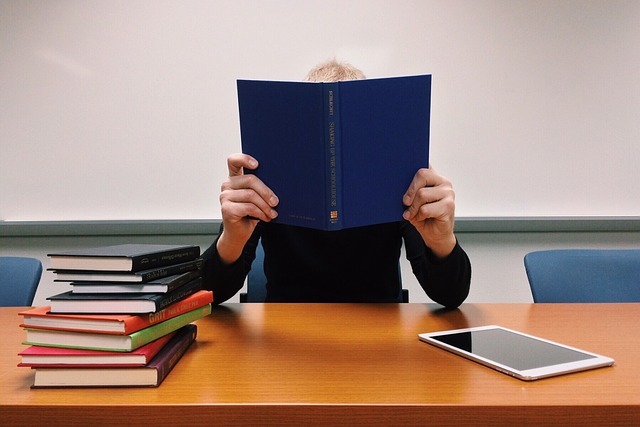 Hiring an algebra tutor does wonders for your child’s learning process. They can check their work and guide them when they’re doing something wrong. Lastly, it’s not an overnight task to build an expertise in algebra. First, you need a strong foundation and second you need ongoing practice. But you sure can especially when you have a little help along the way.